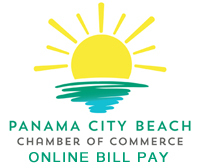 Do you have a Beach Chamber invoice to pay? Pay securely online and receive an emailed receipt. Enter the amount below and click “Add to Cart” to complete the payment process.